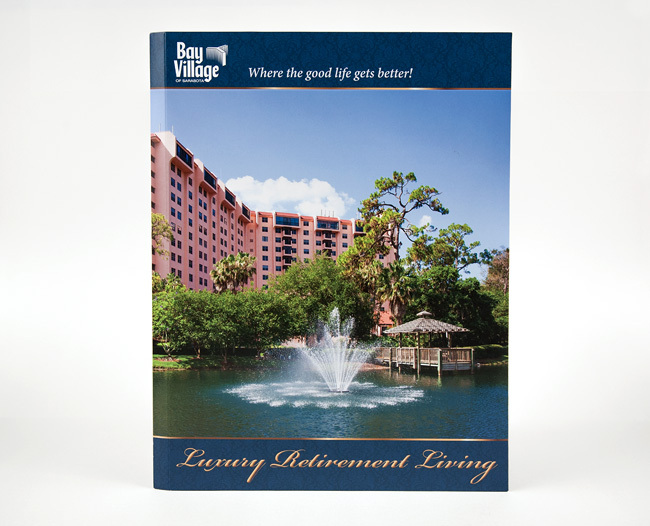 Bay Village of Sarasota is the only nationally accredited retirement community in Sarasota County. 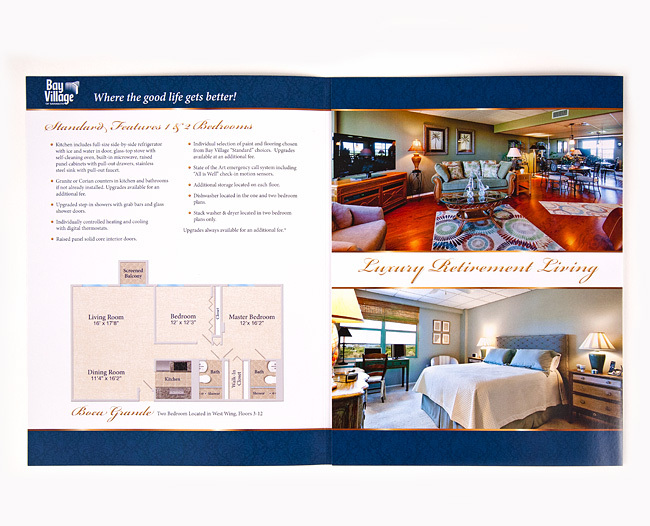 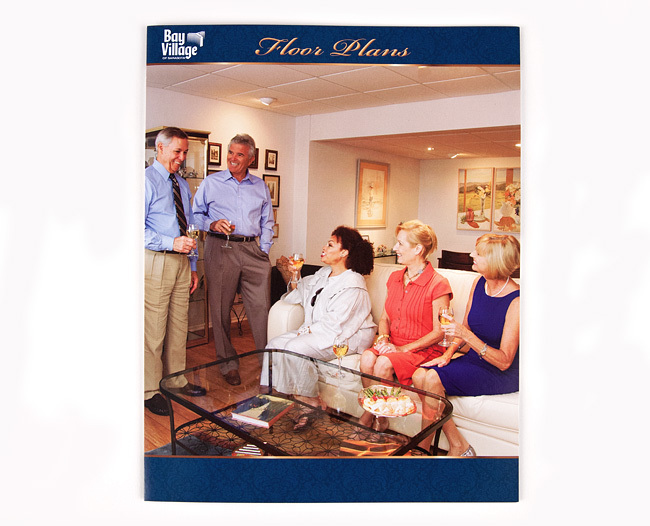 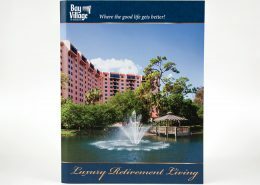 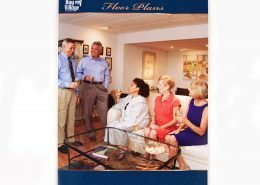 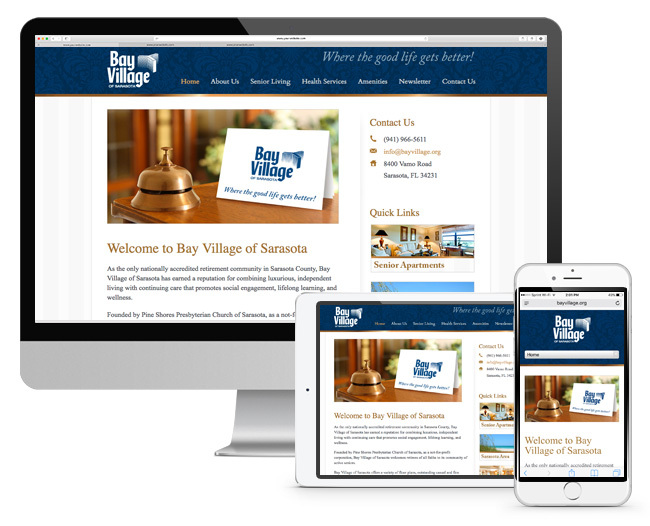 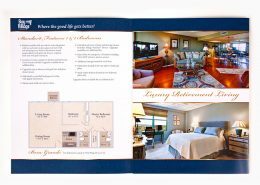 Bay Village has earned a reputation for combining luxurious, independent living with continuing care. 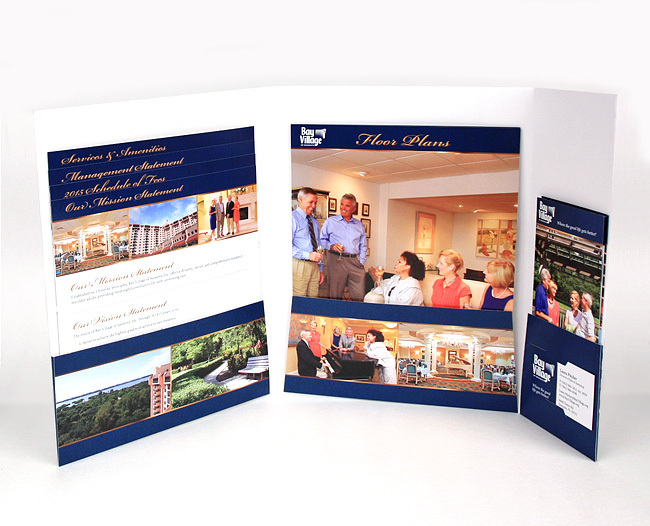 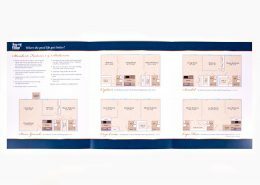 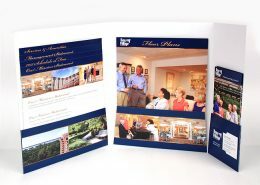 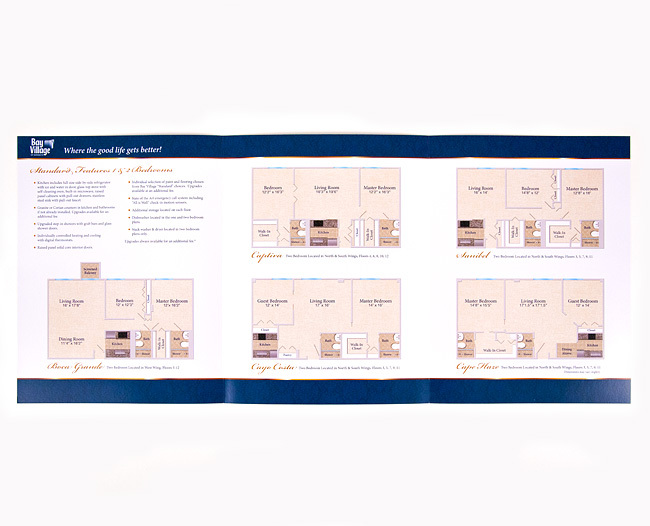 Our task involved completely rebranding all marketing materials including website. 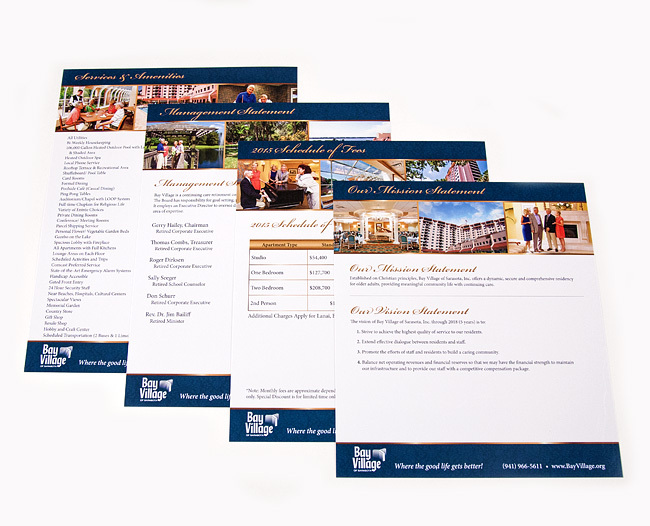 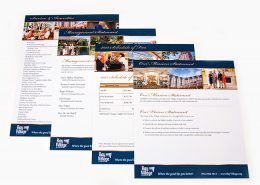 In addition we also provided photography, printing, 360° Virtual Tours.